If you're looking to hire a writer, producer, director, director of photography, camera ops/cameraman with or without camera, camera assistants, sound tech with or without equipment, post production/ editor or a full production crew. LOUD Entertainment has all under one roof, in house. We are a professional distribution and production company catering to commercial and entertainment industry. We’ve worked on a huge variety of projects with a variety of clients, each with their own unique demands. 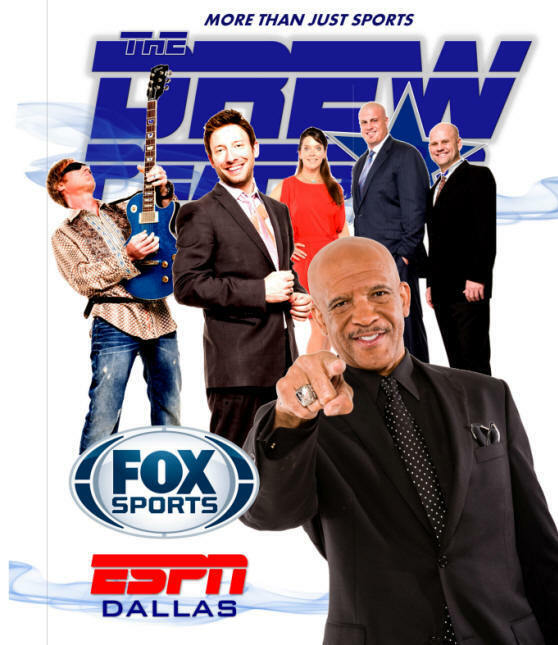 Including, but not limited to, The Drew Pearson TV Show, SPORTS+ Entertainment TV Show, WAR of ROCK TV Show and Pro Auto Talk Show. We have worked with Vince Neil of Motley Crew, Gene Simmons of KISS, Warrant, Eddie Money and many other Rock-N-Roll Legends. We have worked with several manufactures over the years in the automotive industry, Dodge, Ford, Chevy, Nissan, Toyota and Honda. Apart from being competitively priced the reasons brands and creative agencies choose to hire our crew and come back to us, are very simple. With over 40 years of combined experience within our team, LOUD Entertainment is all you will need for turn key projects. We have built up the largest team of highly skilled and experienced camera crews ready to help you get your project off the ground. It all starts with a thought. An idea, a different way to say it. Another direction to show it. An absolutely innovative perspective to make it even better. This is where we shine the best. Working hand in hand with you to make your dreams a reality. Fill out the form to the right and let's get started.